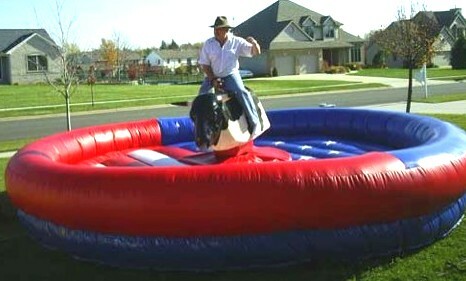 Rent a Mechanical Bull at your next party! Rates start about 1000-1600 dollars in general for 4 hours or less. PLEASE DO NOT BOOK ANY MECHANICAL BULL COMPANY that does NOT SHOW SPECIFIC INSURANCE or you are completely PERSONALLY responsible for loss of life or injury. Great for bars, corporate events, private parties, festivals and birthdays. Browse mechanical bull companies below or just click on request quotes on this page and kick back and wait for quotes to come to you. IMPORTANT: Please make sure your mechanical bull company has insurance as over half have no insurance and you absolutely need it on thes type of service. Jessica requested quotes for Mechanical Bull Rentals in Blue Grass IA. Dana requested a quote for Mechanical Bull Rentals in Rincon, Ga. .
Brian just asked for prices in Stillwater MN. Juan wanted a quote for Mechanical Bull Rentals in Tarpon Springs, Florida. Sarita asked for a price quote for Mechanical Bull Rentals near Tucson, Arizona. Robyn wanted rates for an event in Waco, Texas. Betty just requested quotes in Nelson,WI. Lesley requested a quote for Mechanical Bull Rentals in Gloster, MS.
Rachel just asked for prices near Harrison township, Michigan. Andy wanted a quote for close by Concord NH. Kasey asked for a price quote for an event near Wilmington, North Carolina. Owen wanted prices in Roanoke, Indiana. 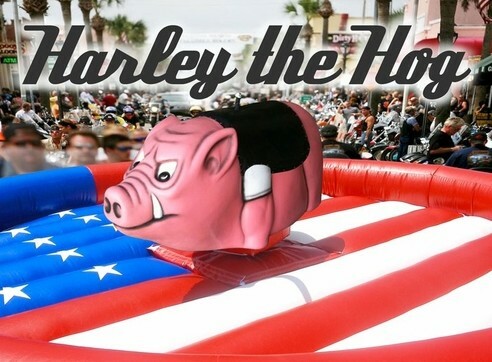 Dorie requested quotes for Mechanical Bull Rentals in Barbeau, MI. Kris requested a quote for Mechanical Bull Rentals in Rawdon ns. Tiffany just asked for prices in Mabel,MN. Karen wanted a quote for Mechanical Bull Rentals in Bakersfield. Melissa asked for a price quote for Mechanical Bull Rentals near Basalt, CO.
Jason wanted rates for an event in Alberta. Trent just requested quotes in Baton Rouge, Louisiana. Rocky requested a quote for Mechanical Bull Rentals in Salina, Kansas. terrance just asked for prices near Memphis, Tennessee. Roxane wanted a quote for close by White City Ks..
Maurice asked for a price quote for an event near Grandbay, Alabama. Akili wanted prices in Poughkeepsie, NY. Jen requested quotes for Mechanical Bull Rentals in Bloomington, Illinois. Shannon requested a quote for Mechanical Bull Rentals in Onamia, MN . Pattie just asked for prices in Jackson, Mississippi. Sandy wanted a quote for Mechanical Bull Rentals in Duluth, Minnesota. Ramona asked for a price quote for Mechanical Bull Rentals near Toledo, Ohio. Katrell wanted rates for an event in Cedar Rapids, Iowa. Hazel just requested quotes in Albuquerque, New Mexico. Pam requested a quote for Mechanical Bull Rentals in Stroud ok.
Mollie just asked for prices near Cedar Rapids, Iowa. Trish wanted a quote for close by Little Rock, AR 72223. Deterice asked for a price quote for an event near 921 n Clark ln . Kim wanted prices in Hattiesburg, Mississippi. Brian requested quotes for Mechanical Bull Rentals in Minneapolis. 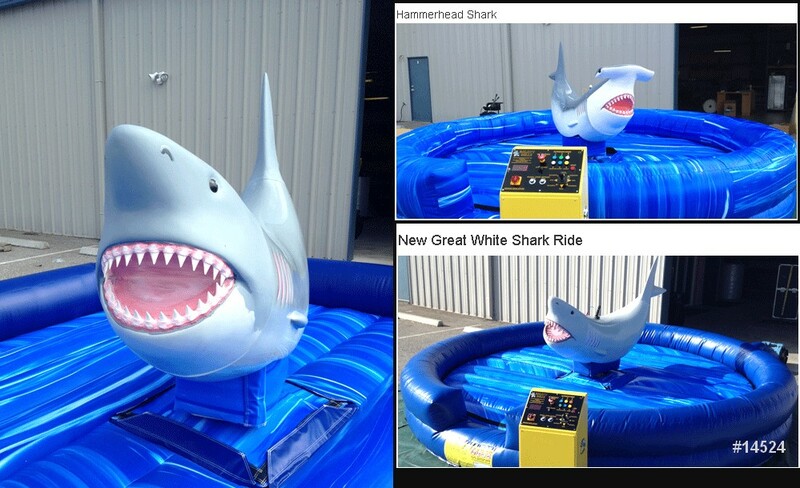 Jen requested a quote for Mechanical Bull Rentals in Roanoke IL . Deanna just asked for prices in Hattiesburg, Mississippi. Peter wanted a quote for Mechanical Bull Rentals in Bismarck. 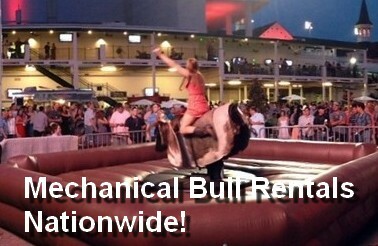 Ana asked for a price quote for Mechanical Bull Rentals near Alexandria, Louisiana. TreShawn wanted rates for an event in Lewiston, Idaho. chris just requested quotes in Longville. Judy requested a quote for Mechanical Bull Rentals in Millbrook NY. Brett just asked for prices near Lewiston, Maine. Anne wanted a quote for close by Twin Cities, Minnesota. Stuart asked for a price quote for an event near Lahaina. Amy wanted prices in Temperance Michigan . Lisa requested quotes for Mechanical Bull Rentals in Winona ms.
Ronika requested a quote for Mechanical Bull Rentals in Kenner, Louisiana. Quick Quotes Right Now from Mechanical Bull Rentals!